Why Choose a MasterElite Contractor? 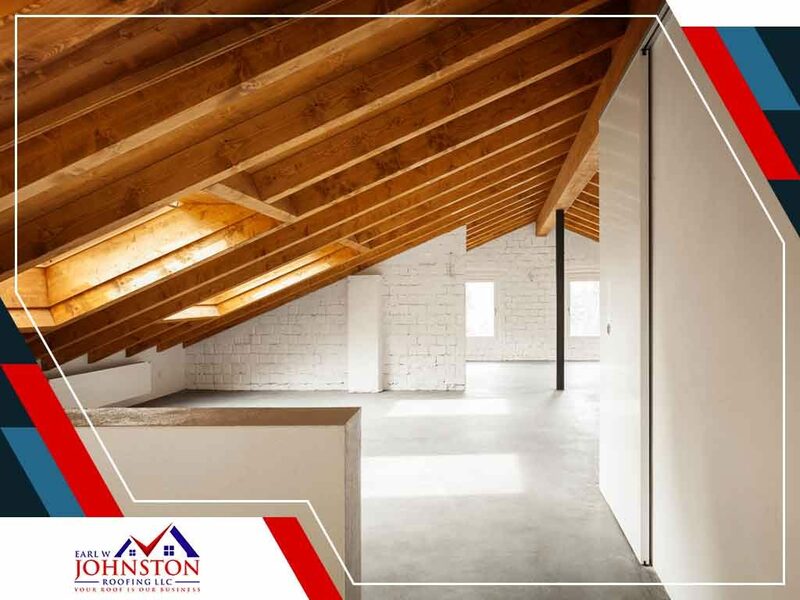 What To Expect During The Roofing Process? Your roofing system may be harboring problems you don’t even know about. 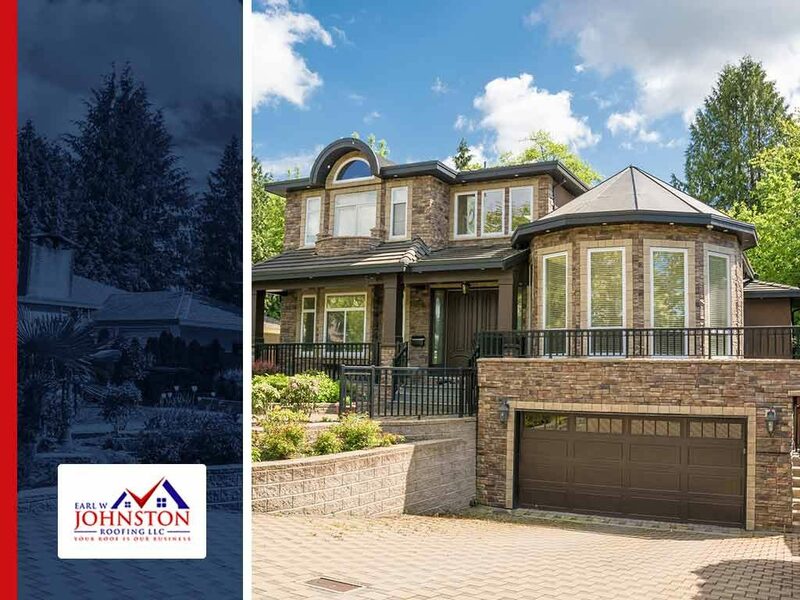 This is why many professional roofers recommend seasonal maintenance and inspection services to spot underlying roofing issues before they become more serious and expensive to address. To perform properly and look its best, your roof needs to be cleaned on a regular basis. In this post, Earl W. Johnston Roofing showcases one of the best roof cleaning products available today. Even if you are proactive about maintaining your roof, damage could still catch you off guard. Repairs then become inevitable to preserve your roof’s functional condition. 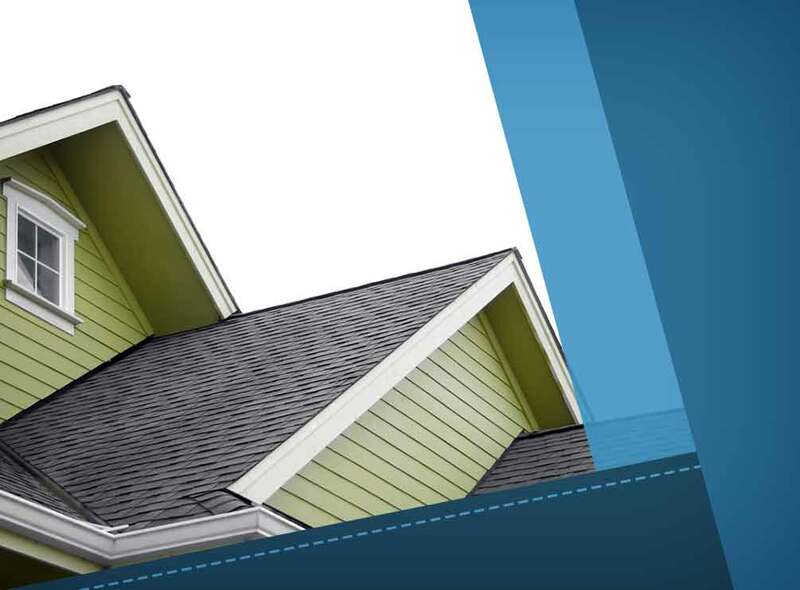 Earl W. Johnston Roofing, a trusted roofing contractor in the area, shares some tips for a hassle-free roof repair project. Caring for your roof involves more than repairing damaged shingles or patching holes in the system; it requires proactive maintenance. 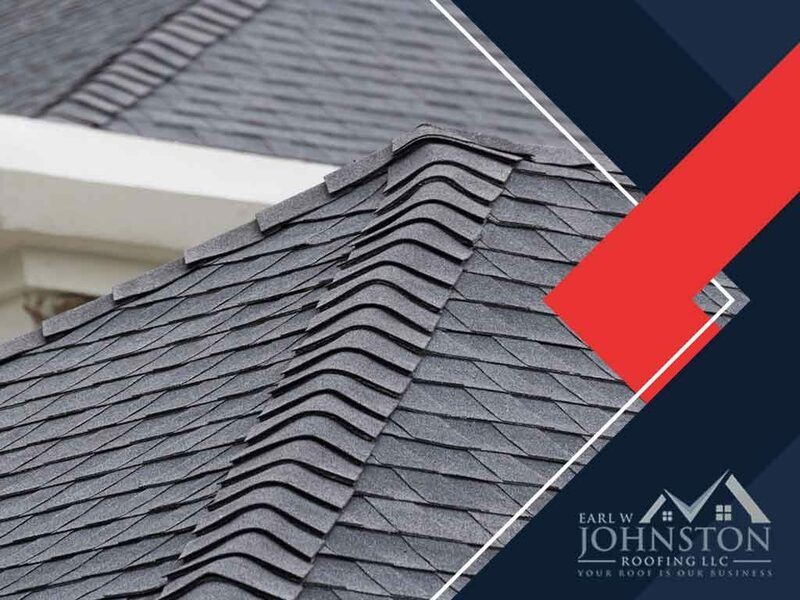 In today’s post, Earl W. Johnston Roofing, a leading roofing contractor in the area, shares the things you should know about maintaining your roof. Due to the recent area rains and continued calls related to Hurricane Irma of 2017, we ask for your patience and understanding while you await a response. Please fill out this form and a representative will call you as soon as possible. Thank you.